“The corrections on the admit card will be made only from the board office in Kolkata. The student or the school representative has to appear before the board,” said the board president. 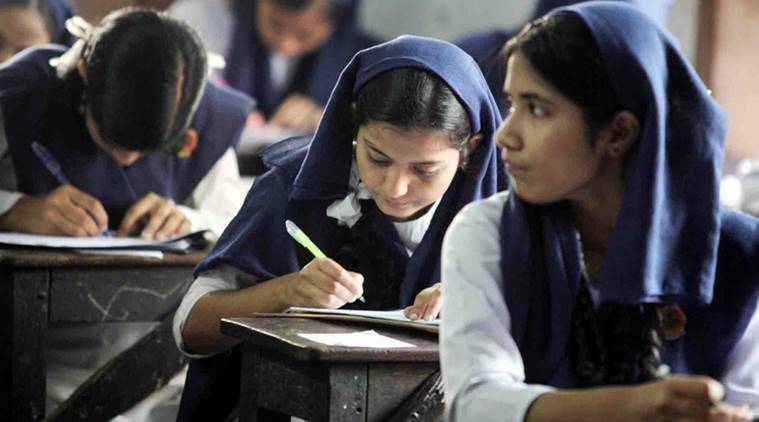 This year, the West Bengal Madhyamik examinations will be conducted from February 12 to 22, 2019. “Over two lakh candidates will appear for the examinations, and there is a significant rise in the number of girl candidates from last year,” said an official from WBBSE. The official also mentioned that the board is taking additional measures to prevent malpractices taking lessons from the last year. Last year, headmaster of Subhasnagar High School in Jalpaiguri district was caught for allegedly leaking paper during the board examination. The headmaster Haridayal Roy was relieved from duty following the complaints.